It's even a lot for a smartphone, and for simple Xenium E570 according to the manufacturer, is 170 days in the standby mode, or 58 hours of talk time. With this phone though camping in the forest. A nice bonus is the ability to use the phone for charging other devices. Those who value freedom from the outlet and who use the phone to ring in September for a surprise - Philips will begin selling a new model - E570 Xenium, equipped with a very capacious battery on a 3160 mAh battery. 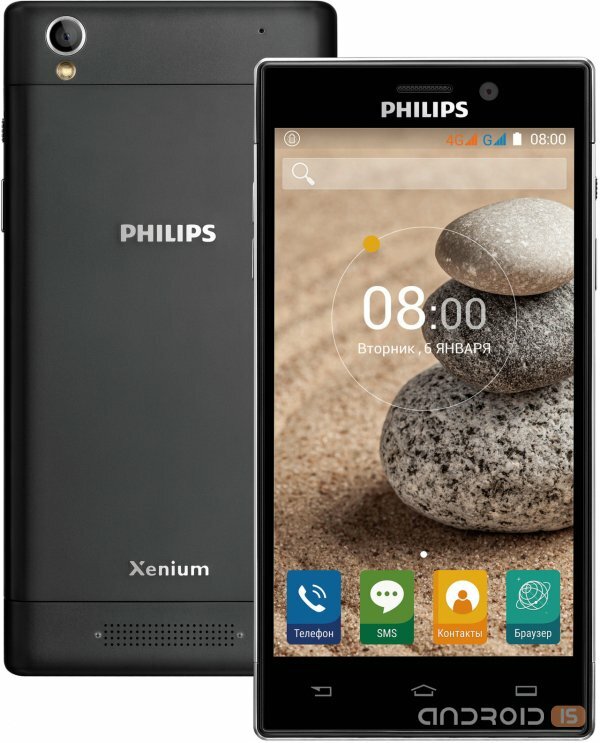 Philips has announced on the Russian market a new smartphone Xenium V787, chip which the manufacturer calls a fairly capacious battery of 5000 mAh. 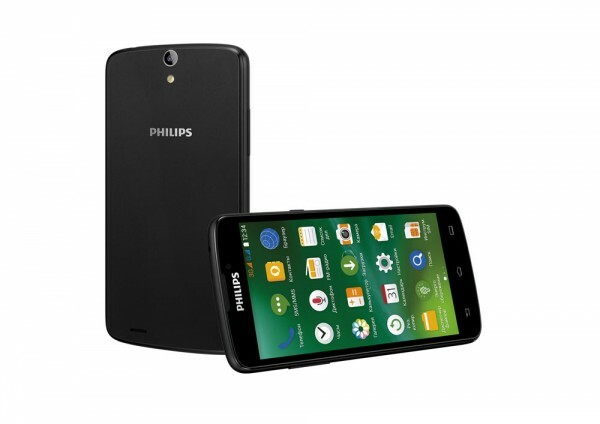 Meet the new representative of the line of smartphones-Champions – Philips Xenium V387. Surprisingly capacious battery, 4400 mAh when the thickness of the hull in 9.75 mm button for quick activation of the power saving mode, fast Quad-core processor 1.3 GHz, coupled with two gigabytes of RAM, five-inch IPS-display with glass, protected from scratches, performance and endurance, without compromise. 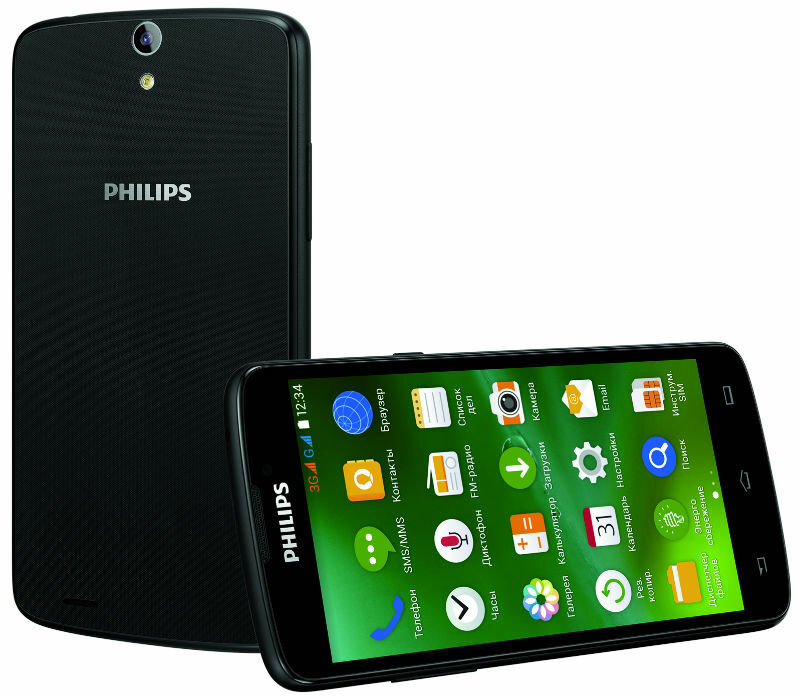 The Company Sangfei CEC Electronics, which manufactures mobile phones Philips has introduced its new representative of the long-running line of smartphones-Champions – Philips Xenium V387, supports dual SIM cards and is equipped with a capacious battery, 4400 mA/h, while the thickness of the device 9.75 mm. 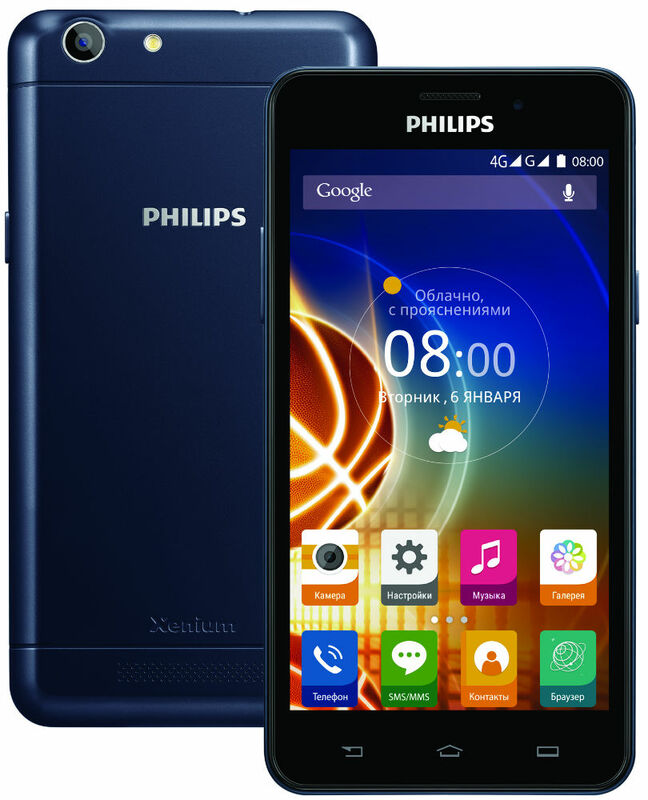 Philips has presented in Russia a new smartphone Xenium W8555, running Android 4.2 operating system and features a 5-inch Full-HD display, 13-megapixel camera, Quad-core processor and capacious battery. 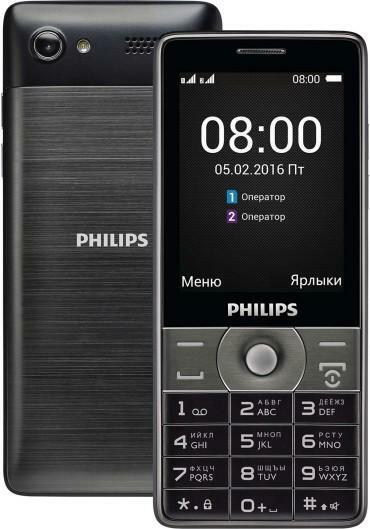 The creators of the smartphone Philips Xenium W737, in addition to equipping their offspring state of the art features have ensured that the gadget has become a real helper in everyday life, not just a bright versatile toy. The Communicator Philips Xenium W8510 has not yet been officially presented to the public, but this did not prevent the journalists now to find out a number of its technical specifications. If you believe their data, in the near future in the mobile market would appear to be the most long-running mono-block that uses as its management system Google Android. 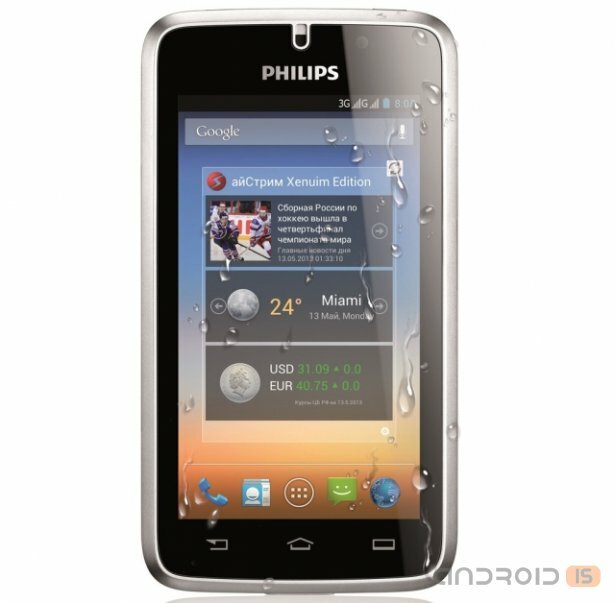 The Smartphone Philips Xenium W8510, first data of which appeared in may, could become one of the most "long-playing" smartphone running Android. The source had the opportunity to talk personally with the senior product Manager of Philips and to get enough interesting information. 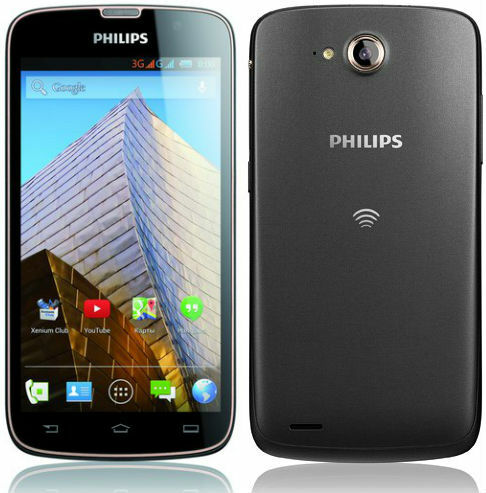 The Company is China Electronics Corporation, has received a five-year right to use the brand Philips, launches a new inexpensive smartphone Xenium W8500, which was durable, protected from physical shocks the body and two slots for SIM-cards.